Paper, packaging and facility products for printers and businesses in Troy, Michigan. No order minimum, FREE same-day “will call" pick-up. Qualifying orders receive free delivery in the local area. 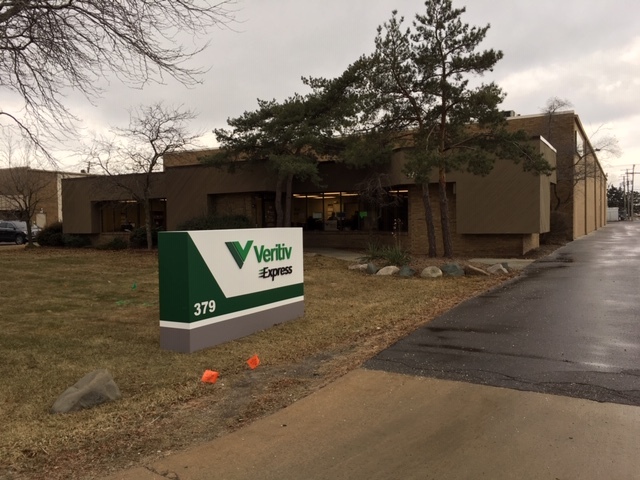 Veritiv Express offers a breadth and depth of paper products with the convenience and speed of a local source, right in Troy, Michigan. No matter if it’s a package, carton, pallet or truckload, Veritiv™ Express has what you need, when you need it. There is no order minimum as well as FREE same-day "will call" pick up, and qualifying orders also receive free delivery in the local area. We offer Digital Paper, Offset Paper, Wide Format, Graphic Supplies, Envelopes, Bindery, Packaging & Shipping, Facility solutions products.